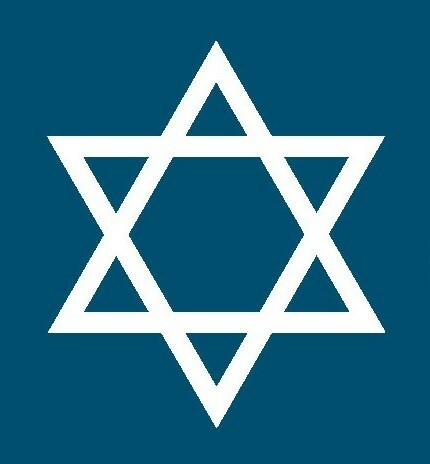 WEST HARTFORD, CONN. (March 14, 2017) – Holocaust survivors, their family members, and legal and other professionals who work with Holocaust survivors are invited to a free program with Attorneys Robert Epstein and Michael Lissner of Lissner & Lissner, LLP, about protecting Holocaust survivors' reparation assets and income. The program will be held on Wednesday, April 5, 2017, from 5:00 to 6:30 p.m. in the Community Services Building on the Zachs Campus, 333 Bloomfield Avenue, West Hartford. The program will address the concerns of survivors living in nursing homes as well as those who are assisting survivors or legally responsible for their affairs. Attorneys Epstein and Lissner will also discuss Holocaust survivors' particular concerns regarding access to Title XIX (Medicaid). The Manhattan firm of Lissner & Lissner LLP was established more than 65 years ago to serve European refugees and Holocaust survivors. Attorney Michael Lissner has a deep personal and professional connection with survivors of the Holocaust, and has continuously sought methods to protect survivors and their families. He was at the forefront of developing the asset protection plan known as the Victims of Nazi Persecution Restitution Trusts®, which has successfully sheltered millions of dollars. Attorney Lissner is a member of both the New York County Lawyers’ Association and the National Academy of Elder Law Attorneys and serves as Chairman of The Blue Card, Inc., a national not-for-profit organization that provides financial aid to needy Holocaust survivors. He has lectured extensively about elder law, estate planning, and planning for survivors of the Holocaust and their families. Joan Margolis of Jewish Family Services, who is the State Coordinator of Programs for Holocaust Survivors, will also answer audience questions about Holocaust restitution programs. Light refreshments will be served. Kindly RSVP to Joan Margolis at 860.761.7094 or jmargolis@jfshartford.org, or register online at http://bit.ly/JFS-Holocaust. This program is sponsored by Jewish Family Services of Greater Hartford, Jewish Federation of Greater Hartford, Mandell Jewish Community Center, and Voices of Hope.